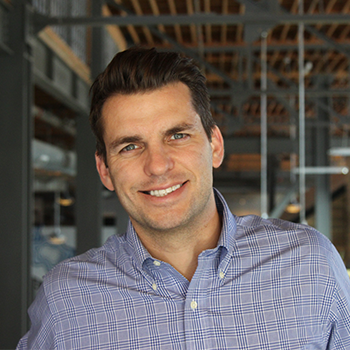 Jason Kulpa is responsible for driving the organization’s high-level vision, product road-map, strategic partnerships, and company culture. Prior to joining UE.co, Kulpa held executive level operations roles at several high-growth tech companies in the Ad-tech Industry. Jason studied at Arizona State’s W.P Carey School of Business, and Harvard Business School’s Owner President’s Management Program. The Jason Kulpa Scholarships: Jason is proud to support future entrepreneurs, community leaders, and rising tech talent by sponsoring these scholarships. Jason Kulpa Entrepreneur: Read Jason's articles for Entrepreneur Magazine. Jason Kulpa Personal Website: For tips, tricks, news, and interviews from UE.co's CEO, check out his personal website.